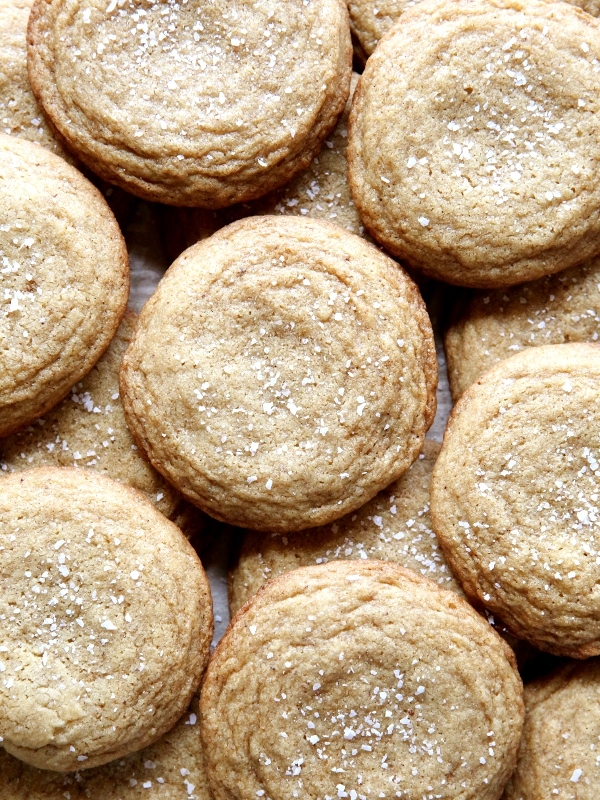 A heavy tray is extended towards you full of fluffy, golden brown cookies. The outside of the bookstore is inviting and charming. Signs in the windows boast of new titles and the arrival of authors who will be in house soon. A lover of good books, you step inside, anticipating lingering over the newly bound pages and reading in a comfy chair. 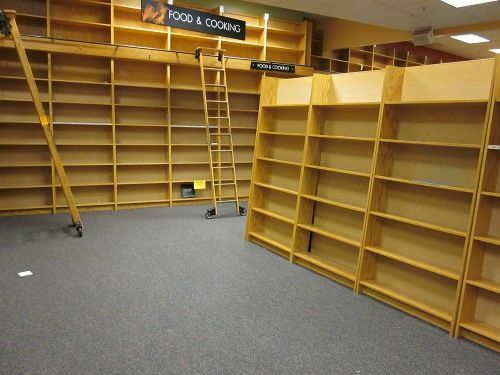 But your head jerks back and forth across the shelves that are…empty. “You have no books?” you ask the clerk at the cash register. “Lexington, KY! How about you? came my response. “Oh, we usually don’t do the religious thing at Christmas” was his answer. Don’t do the religious thing? Me either. Rather, we Do Jesus. He is the reason we have Christmas! Without celebrating His coming to earth to die for my sins, there would be no Christmas, and certainly nothing to celebrate! have no meaning all the other 364 days of the year. don’t understand the sacrifice Jesus made to come to earth for you. have no hope for eternal life with God. have no peace in your heart. don’t understand true satisfaction and contentment. But if you will receive the greatest gift – the gift of eternal life THROUGH Jesus Christ, you can celebrate the joy of Christmas every day of the year. If Christ is your Savior, I challenge you to make Him the center and focus of your celebrations this year. Without Him you’ll have just a plain ol’ holiday, but when you center everything around Him, you’ll have CHRISTmas! If you could change one thing about your life right now what would it be? If you could change that, do you think it would really alter your life? Would it make everything better? Maybe. Maybe not. Now think back to that thing you would change if you could. What about if you simply changed your attitude about that instead? That alone could make the difference you’re really desiring. Today try to be intentional about what kind of attitude you have, and ask the Lord to show you if you need to make a change. Only you are in charge of that! No one wants to be forced to ride a roller coaster – especially when it’s an emotional one caused by stress in marriage. But, if we’re honest, we’ve all been there at one time or another. We feel like life is spinning and twisting out of control and all we can do is hang on and hope for a safe and eventual landing. That Marriage Roller Coaster ride can also make you feel helpless, alone, and desperate. In the middle of a marital crisis, you can “feel” like you will never be happy again, that there’s no hope for your relationship, or that it would just be better if your marriage was over. These can all be dangerous emotions/actions, if not handled biblically. How about if we just stop together and get a biblical perspective for those kinds of days? Realize that your spouse is not your enemy. Satan is the one attacking your home. But the biblical perspective is, “Greater is He that is in you than he that is in the world.” (I John 4:4) God is stronger and greater. He can get you past this hurdle, and that’s all it is – a hurdle. The good news is that hurdles are meant for jumping over! Struggles are not a sign that your marriage is done. Jesus told us, “In this world you will have tribulation, but be of good cheer – I have overcome the world.” John 16:33 Since He has overcome, so can we! When two sinners live together, there’s bound to be difficulty at times. Add to the mix, children, who are also sinners, and you can have a house full of struggles! But, as in the roller coaster analogy, you don’t just jump off when you’re climbing the steepest incline of the ride! You sit tight, hold on (to the Lord and one another! ), close your eyes (in prayer), and do the next right thing. Soon you’ll be pulling into the very place the ride started, renewed in your love and softer and gentler with one another. Ending the marriage is not God’s answer to the struggle. Seek for restoration. Humble yourself and do what is necessary to obey Romans 12:18. Sincerely ask the Lord to show you if you are in the wrong. Seek the biblical advice of a godly friend who will love you enough to be honest with you and tell you what you need to hear – not what they know you want to hear. Lovingly talk to your spouse, when the time is right. Share your heart. Ask if you can get down on your knees and pray together. It’s pretty impossible to pray as a couple and stay angry. Again, humility is necessary on your part! You can’t change him, but with God’s help, you sure can change the girl in your shoes! Believe the truth that the best is yet to be. Jeremiah 29:11 reminds us that God has a plan to give us a hope and a future, and that includes your marriage! You can both learn from this experience and enjoy greater days in the future, because of the restoration and reconciliation that has taken place. Let the Lord be your strength, and climb down off that roller coaster, straighten your wind-blown hair, and don’t faint! Believe the biblical truth and press on for God’s honor! I’m one of those strange people who enjoy grocery shopping. I love to walk the aisles and see new items and also find the best deals on the things I’ve written on my list. Sometimes, though, it can be difficult when you’re trying to find something you don’t usually buy. I told her she could just point me in the right direction, but she insisted that she was happy to walk over with me to be sure they were really there. How and when does that happen since He’s not simply on the other side of the building? At home – I engage in people’s lives and have a hospitable heart so that I can invite others into my home where I can share the Gospel. In my neighborhood – I invite my neighbors to my church and church activities. In my social contacts – I give them a Gospel tract and a testimony of God’s goodness to all of us. At church – I engage in conversation with visitors at church and I look for a opportunity to ask them about their relationship with Christ. At the grocery store, bank, doctor’s office – I learn the names of the people who work there and build relationships so that I can share the Gospel. It’s such a privilege to share Jesus with others. Why? Our lives are empty and searching for something and He is the answer! He came to die for the sins of the entire world, yet each person individually. He came to take our place on the cross. He took the punishment that should have been ours so that we could have a relationship with God and go to heaven when we die. He’s the only way to heaven. Having a relationship with God now makes life’s trials have purpose, and makes this life here abundant and purposeful! This is a message that every person needs to hear, and it has to come from people who know the Truth! It’s my duty, but it’s also my highest privilege! I struggle with this – I really do, but I so want to bring people to my Savior! Are you inviting others to follow you so you could take them to Jesus? How are you accomplishing that?